What if I told you, there was a scooter which rode like a regular automatic scooter, but with the slight twist of the throttle can take you almost close to motorcycle nirvana? Yes, I am talking about the new Aprilia SR150 automatic scooter, designed and made in India, for India. 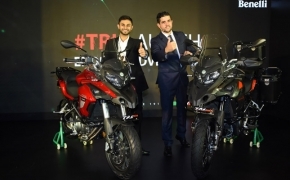 Aprilia, the brand owned by the Piaggio group which owns brands such as Aprilia, Moto Guzzi, and Vespa has begun its individual journey in India. So when a brand such as Aprilia who makes litre class motorcycles, manufactures a scooter of 150cc, you do happen to expect a different sort of a miracle in terms of a perfect machine. Let's see if this Italian war horse holds true to it. Design and Looks: To be honest, how much ever you say that the looks are subjective, at the end of the day you are going to be pretty judgmental about the scooter and so am I. 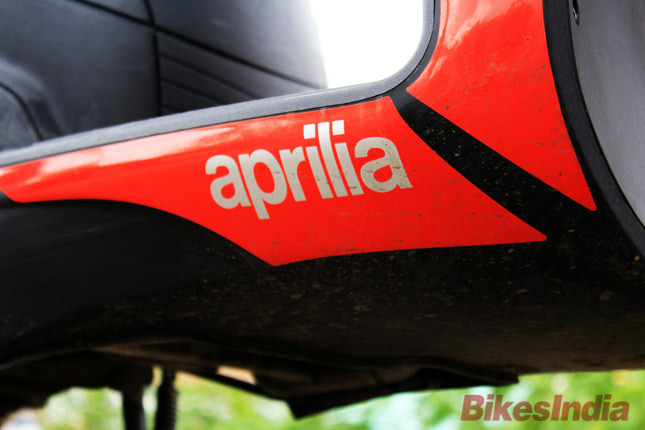 So if you ask me what the Aprilia SR150 looks like, I would say it is either love it or hate it!! 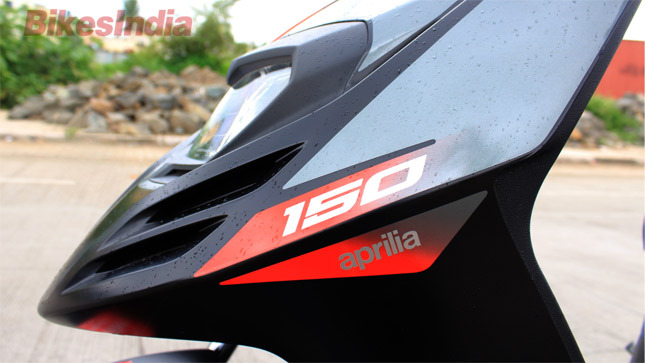 Introduced as a brand new product the Aprilia SR 150 has also opened the doors for the rest of the manufactures to get their bidding in a very different segment altogether. Part scooter part motorcycle, owing to the bigger alloy wheels, the SR 150 looks distinct for sure. 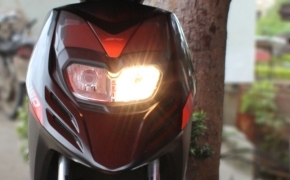 The SR 150 gets a dual headlamp at the middle of the front, not the top, not the bottom, but at the middle. The dual headlamps though happen to work one at a time, one for the low beam and another one for the high. The rest of the body looks sporty, but when you actually look at it in person, you know you will be seated in a cramped area. The split type single seat is designed from an ergonomic point of view, but it really is not. Sitting on that saddle for prolonged periods is not something you would want. Especially with the cramped room for your legs if you are about six feet. Aprilia has made a very smart design choice with the scooter by providing foot recesses on the floor board to accommodate large feet just like mine. 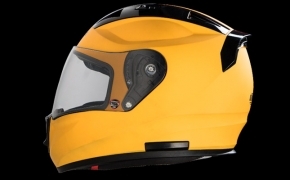 But again, you happen to become a lot conscious about the less amount of room available on the scooter that once the glass in your mind breaks, getting a total piece of mind for a serene ride is something that might not be exactly possible. The one thing that is commendable about the design is the rear seat which is moderately comfortable on longer hauls and the split type grab rails are good enough to grab on to in case of a panic attack. I like the dashboard on the scooter, though it is an all analogue unit in a world where the entire competition is offering a digital something, Aprilia looking to keep the cost down has decided to go back to the 1990s with this. The dashboard then is a clean and neat unit with large numbers printed to know what speed you are doing. There is also an honorary mention of the figures in Miles per Hour in a smaller font which makes me think, will this scooter be Made in India and exported globally? Sounds interesting, let’s see how that goes. 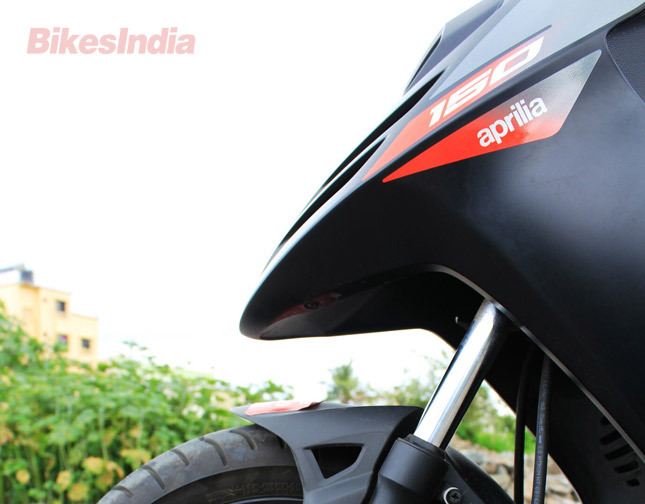 The plastic quality on the Aprilia is nothing commendable. It feels exactly the same as any other scooter on the street, no wait, make that any other premium scooter on the street. 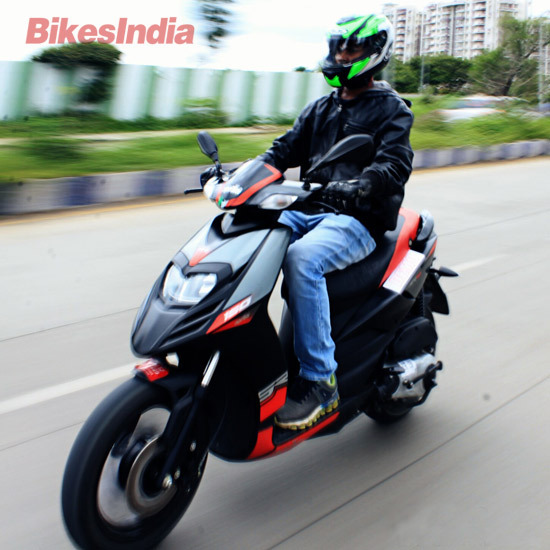 Though you do get a regular auto scooter only with a beefed up engine and minus the bells and whistles which you actually would from Aprilia. 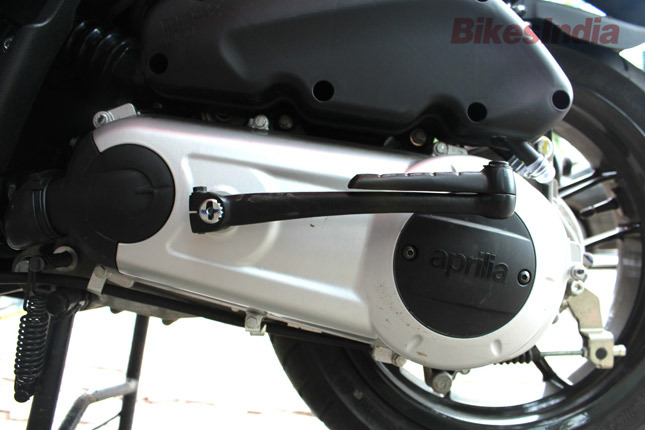 There is no cell phone charging unit, the under seat storage is less than par with the competition, and the overall feel of the scooter is a little on higher side in terms of riding on the road, but when riding it, there is nothing special other than it being different in terms of styling and the eyeballs the Aprilia grabs when on the road. Its headlamp, stickering, and the large wheels are what makes the scooter stand out among the competition. Performance: Now we are coming to the actual serious stuff. 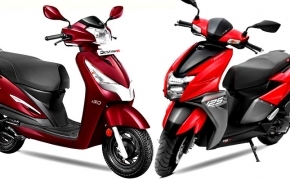 People will tell you that it is a 150cc motor, which means it will be powerful and crisp to ride. 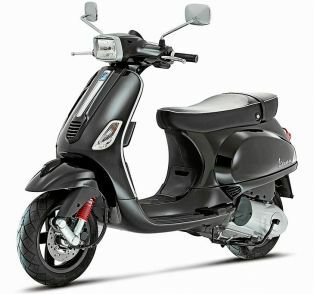 You will be really surprised, but the scooter did not behave exceptionally different than a regular 100-125cc auto scooter. 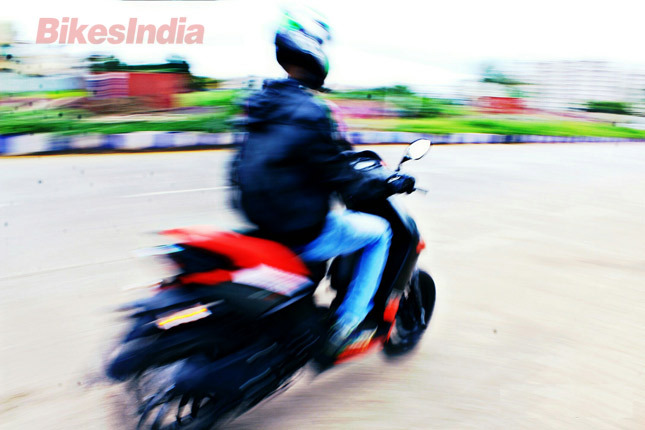 Yes, the acceleration is a tad bit better, but the CVT transmission on the Aprilia SR150 seriously made us feel as if we are riding any other regular scooter. That is how much the company has tamed the SR 150. The transmission though is crisp and the performance is quite peppy and it is any day better than the rest of the clan, but then again, the 50cc difference does make a difference in performance. The scooter gets a 154cc air cooled mill with a 6.5 litres fuel tank, and with a decent mileage, you could be able to travel about 200-250 kilometres on a fuel tank. Good enough for the city, not something you would want on the highway in case you happen to accept some dare and go touring on the Aprilia SR150. What would help you though in case you got for touring, is the engine. The engine on the SR150 is refined, I have to say that. 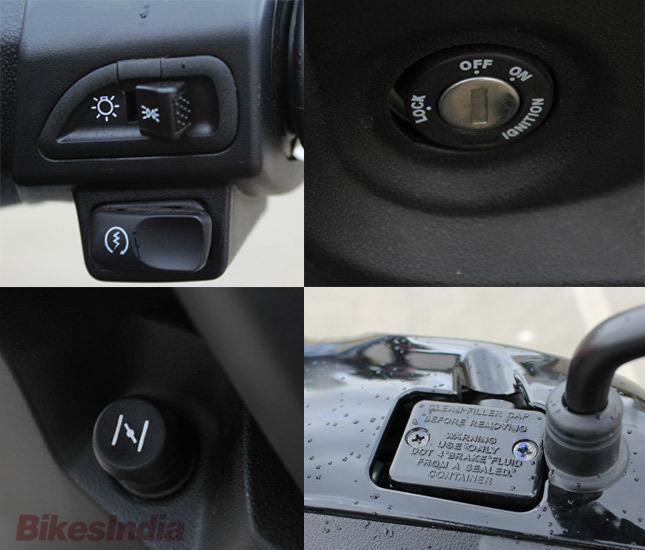 After riding the Honda scooters, the Hero scooters and even the TVS and Mahindra, the engine on the Aprilia SR150 is one of the most refined I have found, even though it is borrowed from the Vespa 150. There is a bit of buzz when idle, but once you get on the road and go, the vibes are greatly reduced and you get a plush ride. 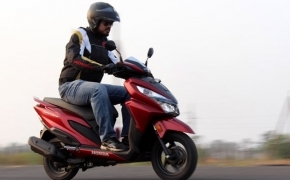 The engine is definitely re-tuned to improve its performance, but I am sure it has an impact on the efficiency of the scooter as the company has not revealed any mileage figures. Still if you ask me, they should range something in between 30-35 kmpl if you happen to ride with a sensitive wrist. Pull that thing on, and watch the mileage drop down to 25-30 kmpl (again, these are my estimations and not tested or company claimed figures). Talking about pulling the accelerator, the scooter picks up speed at the rate of any other scooter in its competition or below. 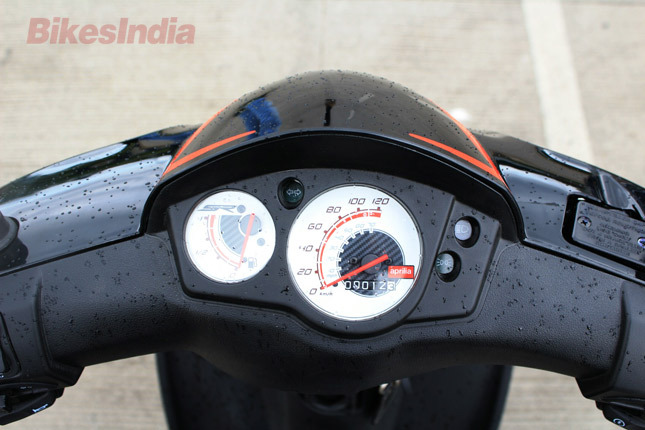 But if you happen to wring the accelerator a bit harder, the scooter then comes in its real character, unleashing all the 10.4 BHP to reach 60 kmph before you can blink twice. It does have the capability to reach triple digit speeds, but the engine will be stressed, and with the automatic transmission, the scooter will be sipping your fuel tank dry faster than I can gulp down a pitcher of beer. The suspension on the SR 150 is on the firmer side, so all the undulations on the road get pretty much transmitted to you. This is great on the highway, but if you are making the scooter for the city, the suspension could be a bit softer for a better, smooth sailing ride. But then again, I am not complaining as much as it makes me wring the throttle with full speed and make sure the suspension is not going to budge. 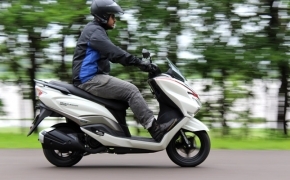 It also aids in the braking as the front disc brake, with a strong bite brings the scooter to a halt quickly and the hard suspension makes sure there is not much front dive. The large 14 inch Vee Rubber tyres do come handy with the 120/70 section size on both the front and the rear. Though it is doubtful how much you would be pushing them in terms of cornering. Features: Now that most of the important stuff is covered, it is time for the small things that we noticed about the scooter. The RVMs are decent, they do not display the entire rear of your scooter and you do happen to encounter a bit of elbow in them, but they can get the job done. The good part being, they do not rattle as much at high speeds making them a lot usable compared to the competition. The location of the ignition key socket is a bit on the lower side to my liking. Makes it a little hard to reach in the beginning, but it is something you can get used to. The quality of the overall switchgear is pretty decent, and the presence of a pass light is a boon to have, though the way to access it is a bit odd and again, it is a matter of getting used to. I always ended up shifting to high beam in the first place before actually using the pass light. The exhaust on the scooter is nothing remarkable, but the exhaust sound is something that makes you feel that the scooter is trying really hard to be a motorcycle. The exhaust is crisp and not something you would regret, unlike the Enfields. It settles in well, and after sometime you don’t even realize that it is there. The tyres are good and comfortable. 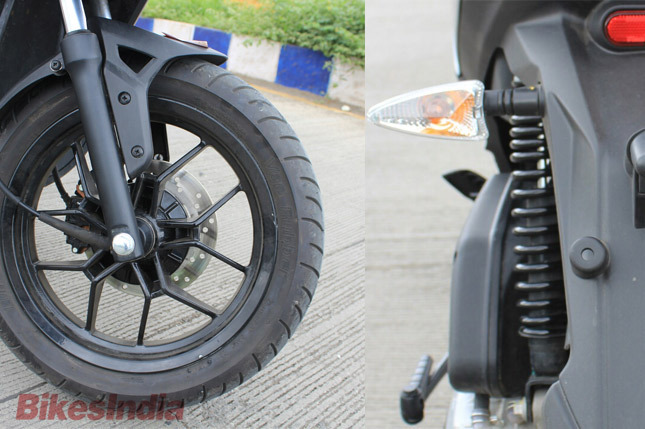 Since Vee rubber is uncharted territory in India, it will be left to be seen how long they last and if we can get other companies to launch 14 inch rubber for the Aprilia SR150. Final Thoughts: If you ask me, Aprilia is playing a wonderful marketing strategy, launching the scooter at INR 65,000/- ex-showroom Delhi. People have started ogling at the scoot, only to miss the point that the on road price of the scoot is almost INR 74,000/-. 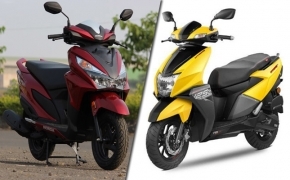 For this amount you can get the Honda Unicorn, or Bajaj Pulsar 150, or many other 150cc bikes which make a lot more power, lot more torque, give almost double the mileage and low maintenance cost. 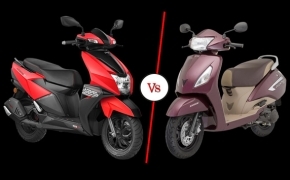 But then if you are looking for a scooter with automatic transmission, you would rather be better off with a 125cc mill which is more than enough to ride in the city and also provide better comfort and fuel efficiency without compromising much on the performance factor. If I was asked to put my money on the Aprilia SR150, I would only do it for boasting the fact that I own an Aprilia, and a scooter of 150cc that can do triple digit speeds when I want it to. 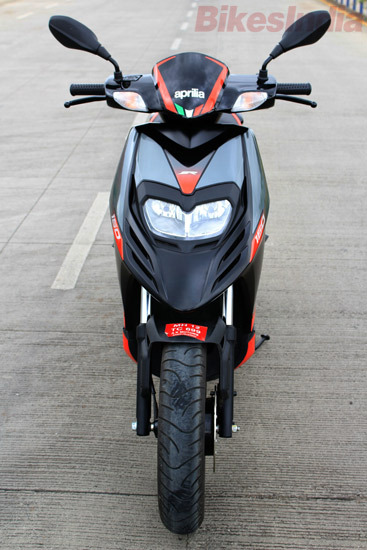 So, finally, if you wish to own a major brand and a piece of Italian history and also want a scooter able for peppy performance, the Aprilia SR150 can be yours for INR 74,000/- on-road Pune. Oh! And also did I forget to mention that the side stand is not available as standard but an added accessory for which you will have to pay more? Think about it and let us know what your thoughts and queries in the comments section below while we bring you a comprehensive review soon. Ride Courtesy: A.K Motors, Pune. Without doubt, this is the most powerful scooter I’ve ever ridden and the difference to the other scooters present in the market is instantly noticeable, especially as you cross 70 and the needle refuses to slow down. 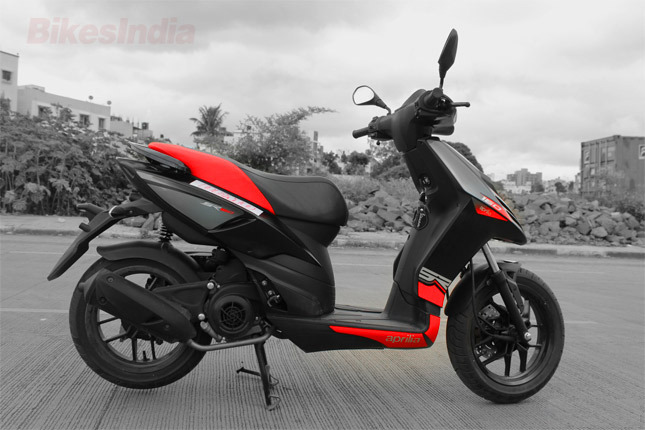 The 120/70 14” tubeless tyres are the USP of this scooter. I totally fell in love with the front brake! Brilliant is the word. From every angle the power scooter looks distinctly European, be it the dual headlamps mounted on the apron of the scooter or the class leading 14 inch alloy wheels, everything testifies the Italian DNA of the scooter. 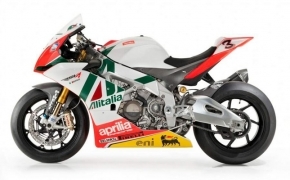 Inspired by the RSV1000 of Aprilia the new SR 150 is one beautifully crafted machine. 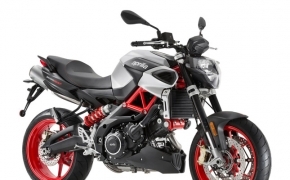 Aprilia launched the Shiver 900 alongside the Dorsoduro 900 in India, with an introductory price tag of Rs. 11,99,000 (ex showroom Pune). The Shiver 900 is a naked Street fighter motorcycle, that adds up to the list of already increasing Naked bikes. The new updated bike is now light in weight and has more performance, thanks to an all new engine. 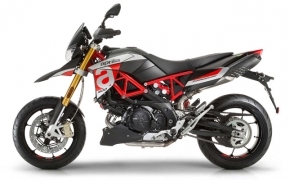 Here is a quick overview of the Aprilia Shiver 900. Today we can see superbikes coming out with new technology loaded and among them the newest entrant in the market is Traction Control. 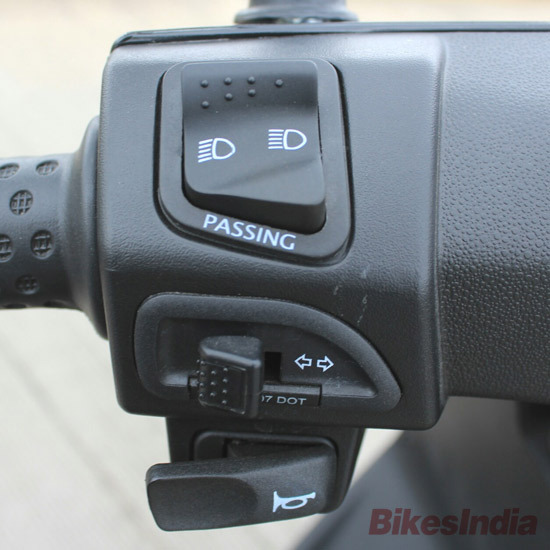 Do not confuse ABS with Traction control as they are both absolutely different and for that very reason this article is here to make sure everyone who loves two wheels understands what traction control is, how it works and how it helps. So let’s just dive into it head on. 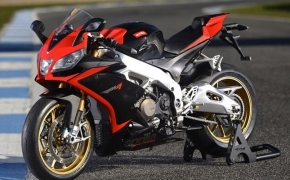 Why Chain Drive Is Commonly Used In Motorcycles- Is It Any Better? 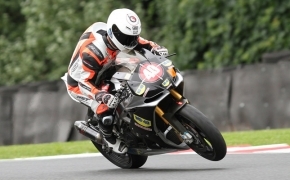 The majority of the bikes included all the top tier superbikes and even professional racing MotoGP bikes run a chain drive system on them. Now when all these many bikes are using a chain drive, there must be something about it that scores above all other available methods, right? So let’s check it out and understand why Chain drive is so commonly used. When Ducati introduced Traction control on its 1098R motorcycle back in 2008, it was the first production motorcycle to ship out of the factory with the system built-in. What makes the manufacturers concentrate equally on electronic aids as much as they do on the engine department? Read on.